Smart Packaging, or where to find tasty packaging design. Packaging may seem like whimsical window-dressing but there’s plenty to be said for the power of a well-designed jar, wrapper, tin or bottle to get your brand out there. 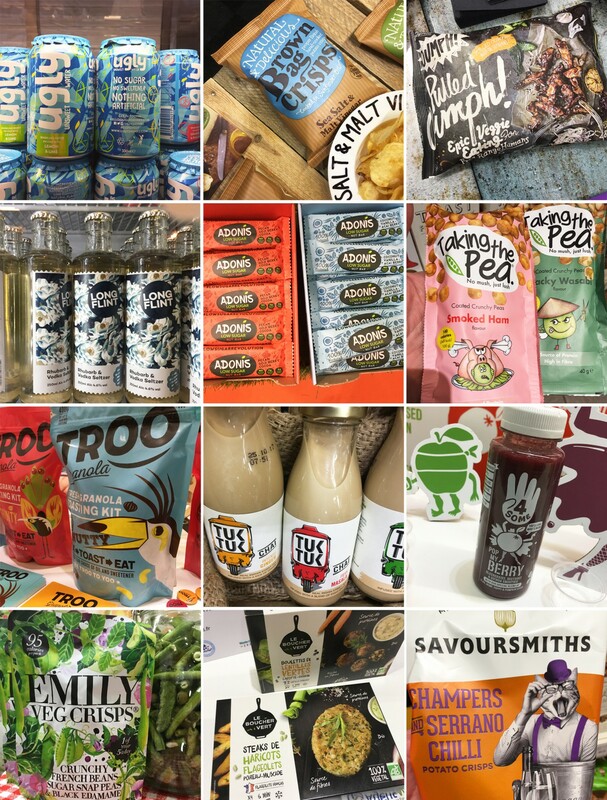 From “Brown bag Crisps” and “Troo Fresh Granola’s”, to “TukTuk Indian Street Tea” and “4Some Berry Blend”, we’ve scoured the IFE-exhibition, the shops and supermarkets for time-tested and truly sumptuous examples of packaging. 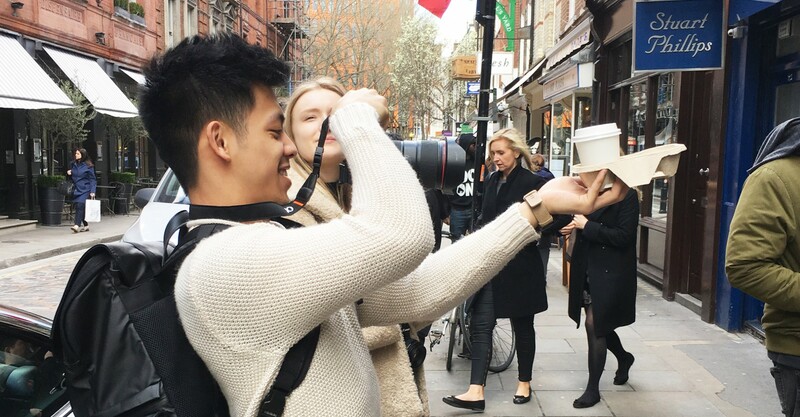 Our round-up shows how typography and illustration can typify the experience of quenching your thirst and how the shape of a container can itself contain meaning.